A computer mouse is an essential accessory for your PC. If your current mouse isn’t working properly it could be time to invest in a new one. When you’re surfing the web you need to be able to click away at your leisure, and unless you have a touch screen you’ll need a mouse to get around! 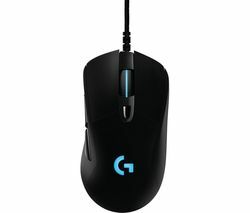 Luckily mice are affordable and available in a number of different styles. 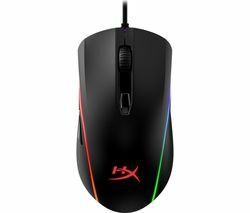 They can include special functions and there are even mice that are designed specifically for gaming. Our wireless mice, give you all the functionality of a normal mouse without the untidy wires that would otherwise clutter your computer workstation or desk. If you work from home or have a dedicated office space, you’ll need a mouse when you use your PC. If you’re a gamer, check out our range of gaming mice with extra buttons that will give you the edge you need to win all your favourite games. 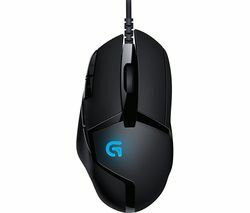 Each computer mouse in our Logitech mouse range is reliable and durable, so they last longer and perform well and our gaming mice are hard-wearing, so they can handle prolonged use. 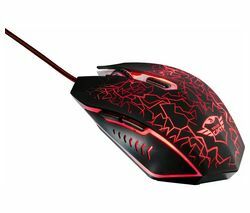 Whether you need a normal mouse for your home PC or you’re looking for a high-quality gaming mouse, you’ll find something you like when you check out our complete range.